Join us for a very special “Aces for Athletes” poker tournament in the 2nd floor poker room. Win over $5,000 in prizes! Top ten receive a $250 PBKC Tournament Entry. 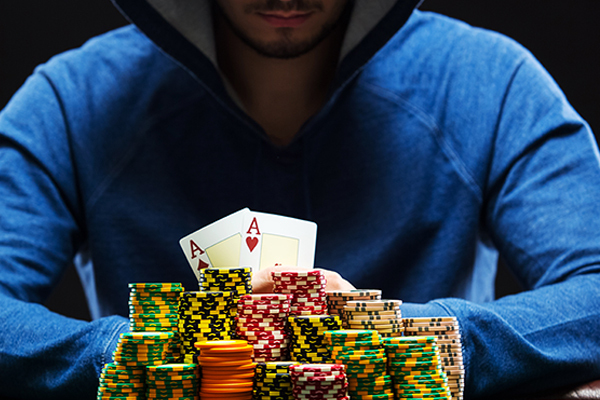 Only $30 Buy-in, with $20 Rebuys & $20 Double Stack add on. Plus, enjoy raffles, prizes and more! For more info, contact Rich at 561.966.7019.